“Usually we have to play a quiet acoustic set when we play in record stores, but this album doesn’t make sense quiet.” – Sam McTrusty (Twin Atlantic). 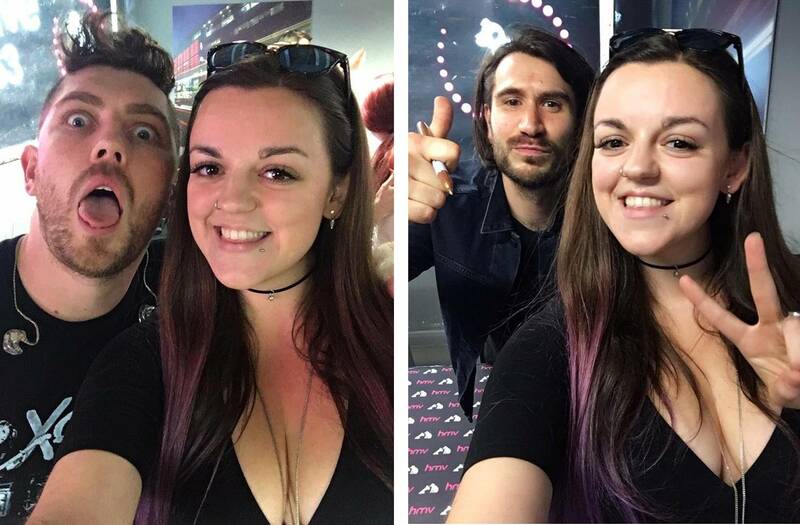 On Thursday 15th September, Glaswegian rockers Twin Atlantic performed a short intimate set at HMV’s flagship store on Oxford Street to celebrate the release of their newest album ‘GLA’, before they embarked on a two month long European Tour. You might remember a while ago I saw KT Tunstall perform at the same venue on the day her new album ‘KIN’ was released, which was a really lovely, chilled, acoustic performance. In total contrast Twin Atlantic’s performance was loud, energetic and pretty sweaty. The band as a whole have excellent stage presence and despite the change in environment to their usual gig venues, they completely owned it. Having seen them perform on huge stages at festivals, it was such a nice contrast to see them in this tiny venue, and at such a close distance. Despite the low ceiling, crowded room, and not saying much to begin with, front man Sam McTrusty, was charismatic and captivated the audiences attention throughout the whole thing. There was a particularly lovely moment following Sam performing a very passionate, acoustic version of ‘Mothertongue’ (check out the video clip below). Sam encouraged everyone to quieten down so he could say hello and give a hug to a young boy, who was sat on his fathers shoulders near the front, who Sam said was always at the front of their shows. It was very sweet and the audience collectively “cooed”. I’m a big fan of Twin Atlantic’s album ‘Great Divide’ which they released in 2014 and features my favourite tracks: Hold On, Brothers and Sisters, and Heart and Soul. 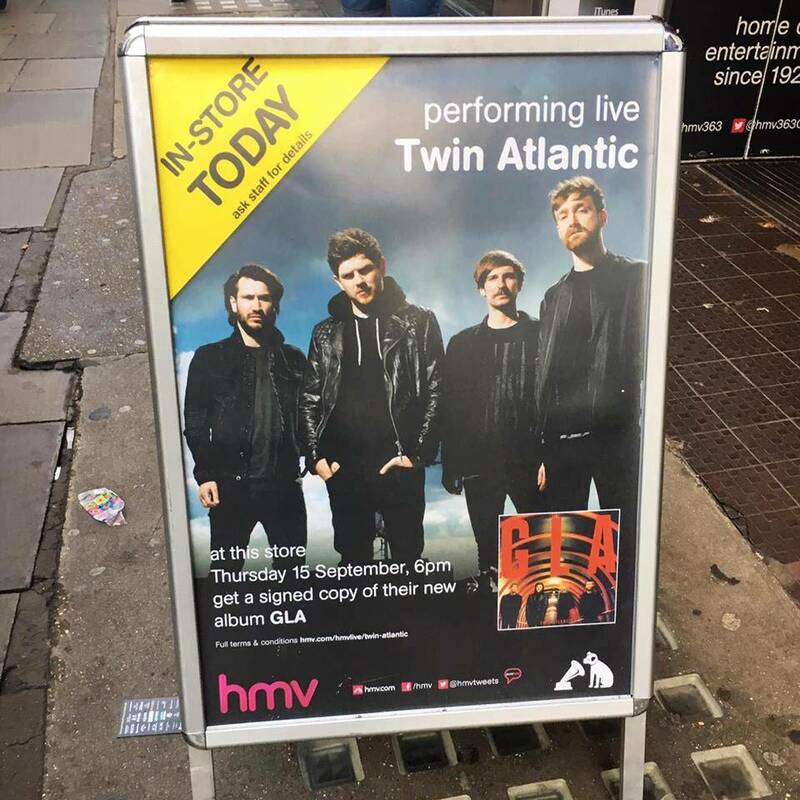 Although after hearing ‘No Sleep’ when it was premiered in the summer by Annie Mac on BBC Radio 1, I was not sure what to expect of the new album ‘GLA’ – it was obvious it was not going to follow the same polished pop style as I had come to know and love of Twin Atlantic. However, because the album was released the Friday before this event, I had had a chance to listen it and I thoroughly enjoyed it. 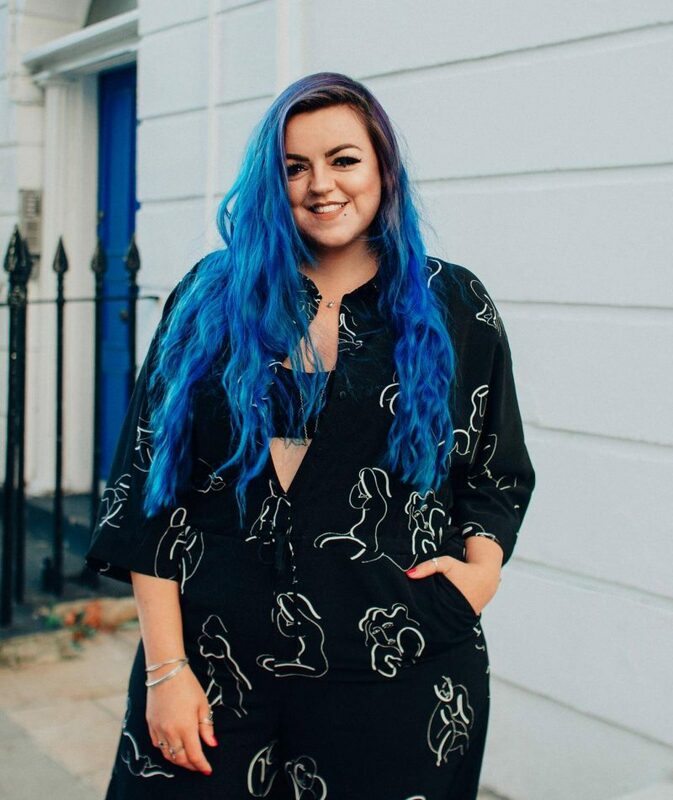 It’s inspired by Glasgow (hence the title GLA) and what the city is known for: “fear and passion” and “rivalry and danger” and that is definitely reflected in the songs – it’s quite a lot heavier than past albums, but Sam’s vocals, amongst the powerful rockier riffs, still has the same Scottish charm, and the melodies still contain catchy hooks that are sure to get stuck in your head. After the set the band were so smiley and chatty and made sure they spoke to all of the fans that had waited patiently to meet them. I had met Barry the guitarist (far right in the picture below) at Reading festival in 2015 and was pleased that he remembered chatting to me, and was just as friendly this time around. 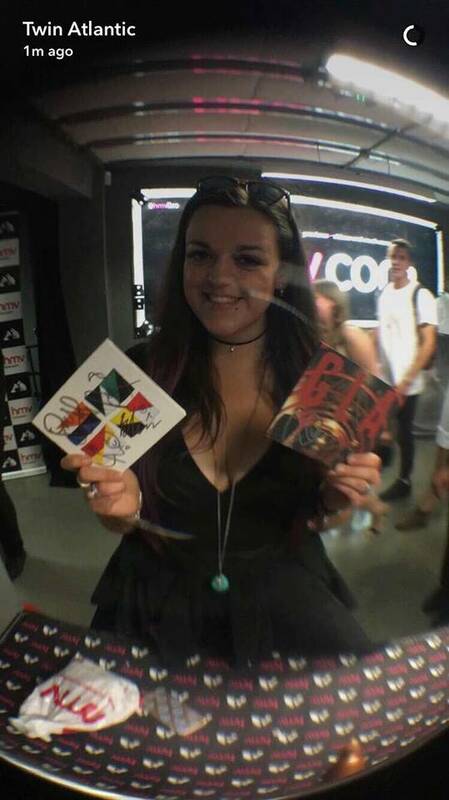 He also took a photo of me for the bands snapchat with my signed album, which you can see a few photos below. 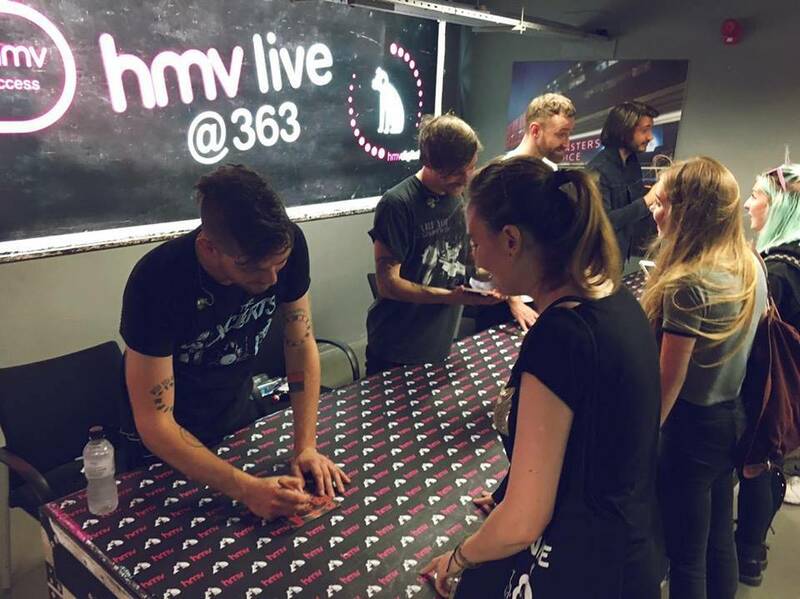 To buy Twin Atlantic’s new album GLA from HMV, click here. 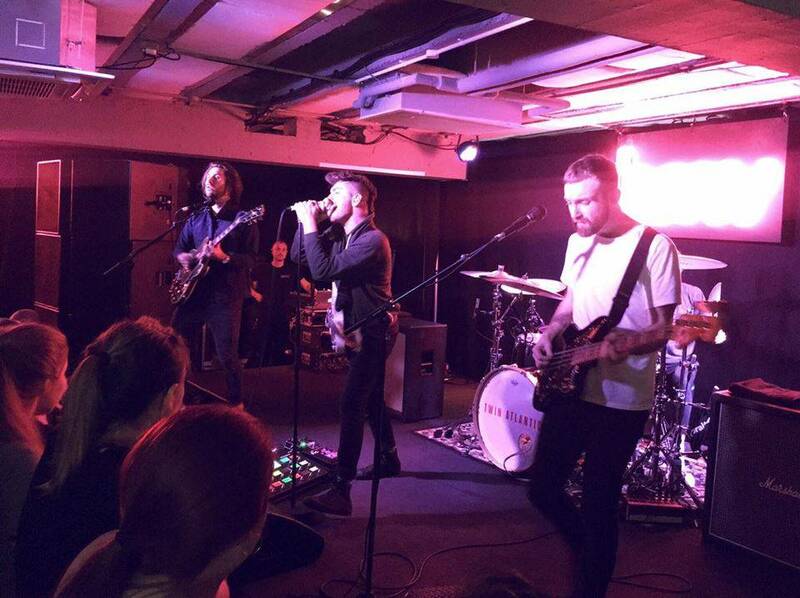 You can check out more about the HMV live events, here. I’ve had a pretty busy summer, so there are lots more blogs on the way, check back soon! 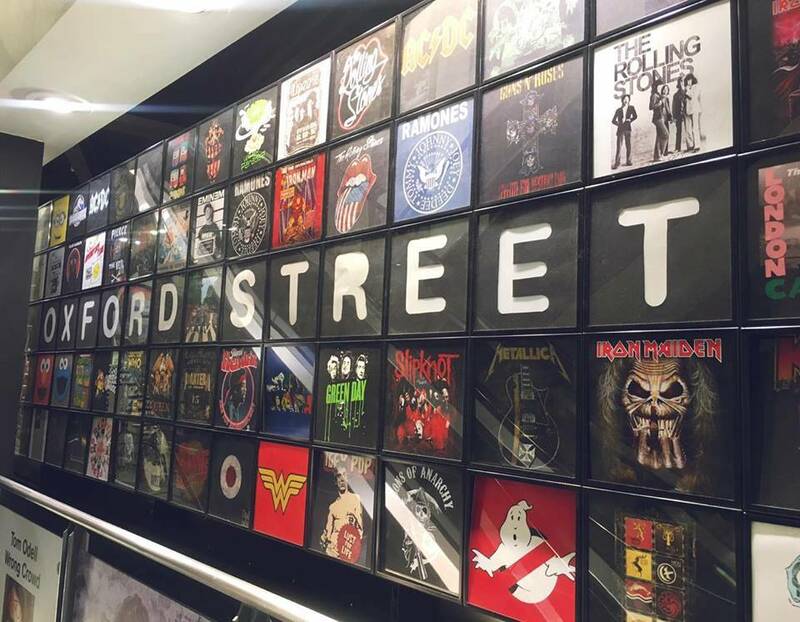 If you enjoyed reading this post, why not check out my other music blog posts: Panic! At The Disco @ Brixton Academy, Boyce Avenue @ Roundhouse, or Melanie Martinez @ O2 Forum, Kentish Town.